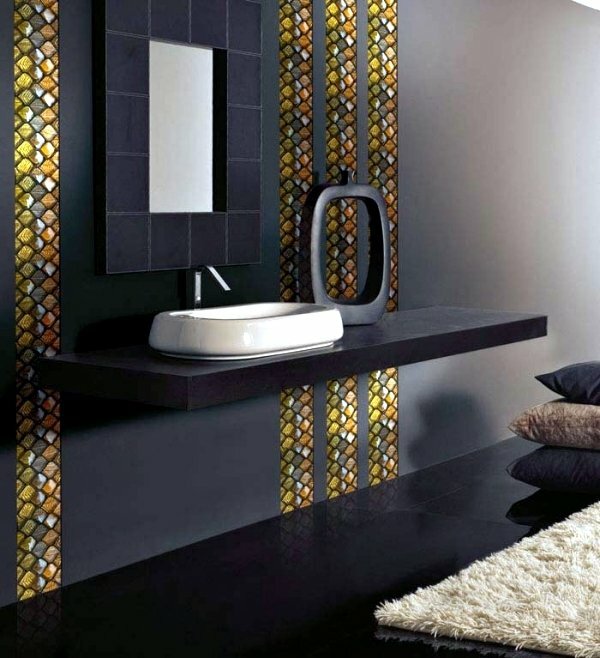 The mosaic is a technique for beautifying and covering walls known from ancient times. 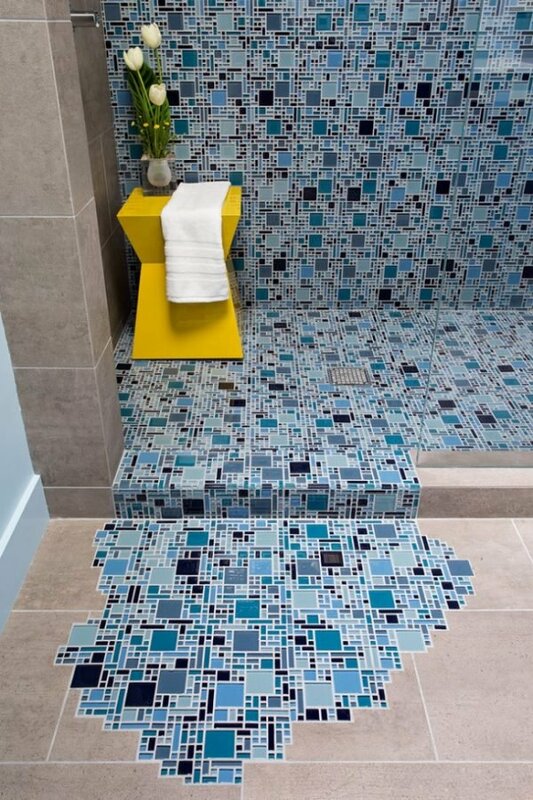 This technique was used from the Romans and the old Greeks. 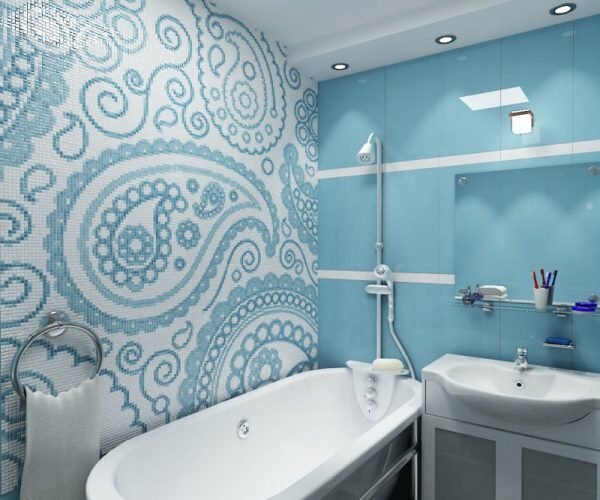 A real art adventure implies the appropriate arrangement of tiny pieces to get a unique floor or wall design in a bathroom or other room. 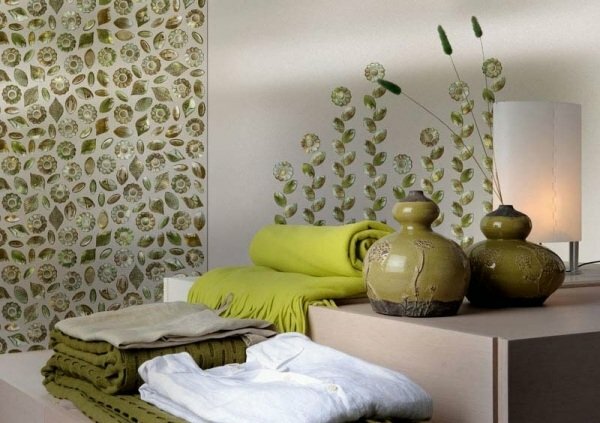 In ancient times was used materials such as stone, shells, elephants bone that were placed in the concrete. 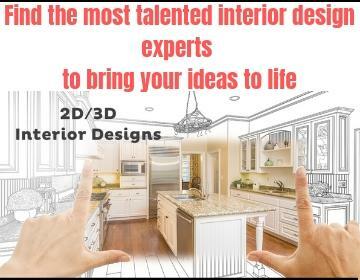 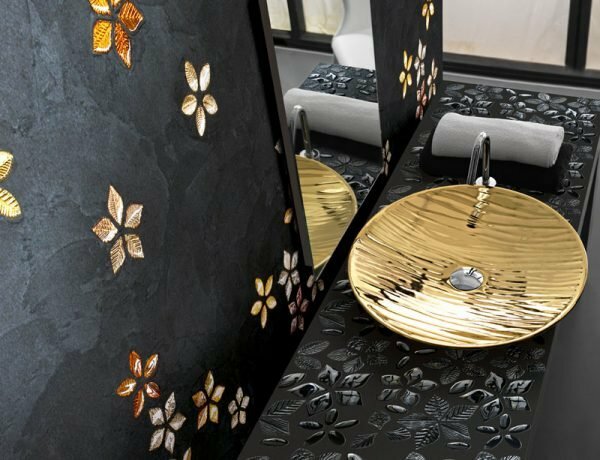 Today, the technique and materials have progressed a lot and are used very often as a method for beautifying homes. 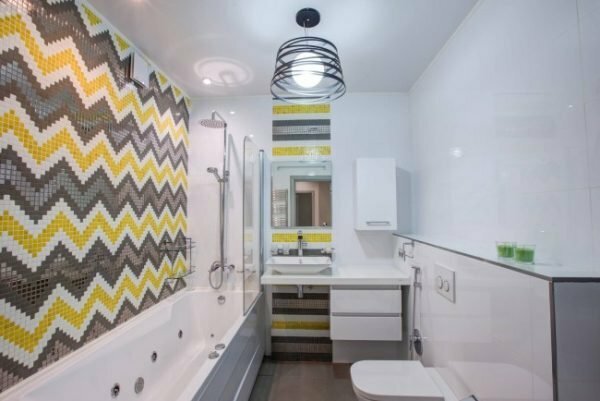 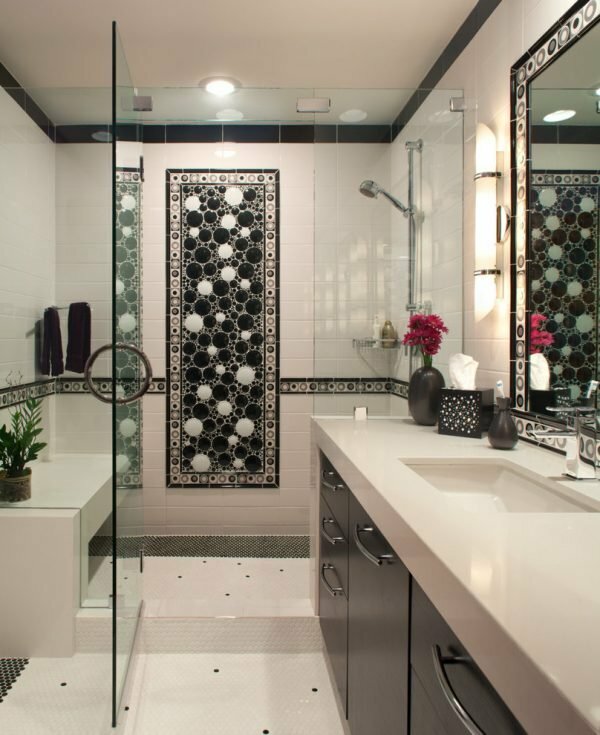 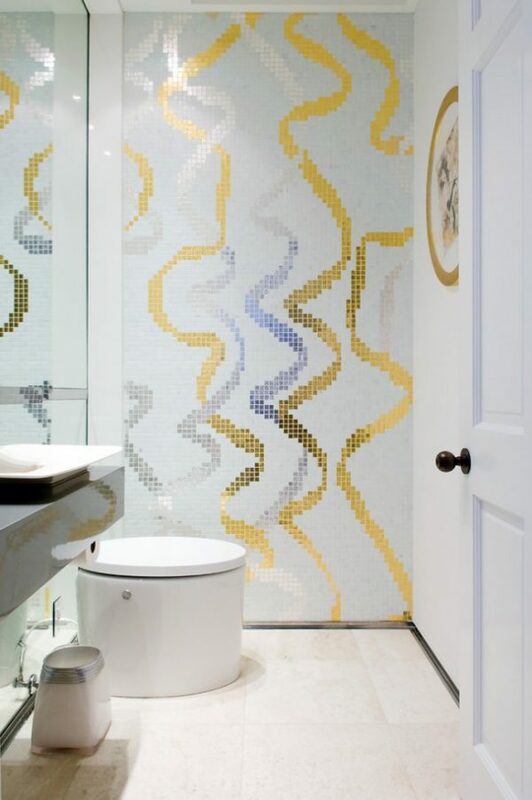 Mosaic tiles can be placed on any wall in the bathroom, on the curved and flat surfaces, even on the ceiling – there are almost no limitations. 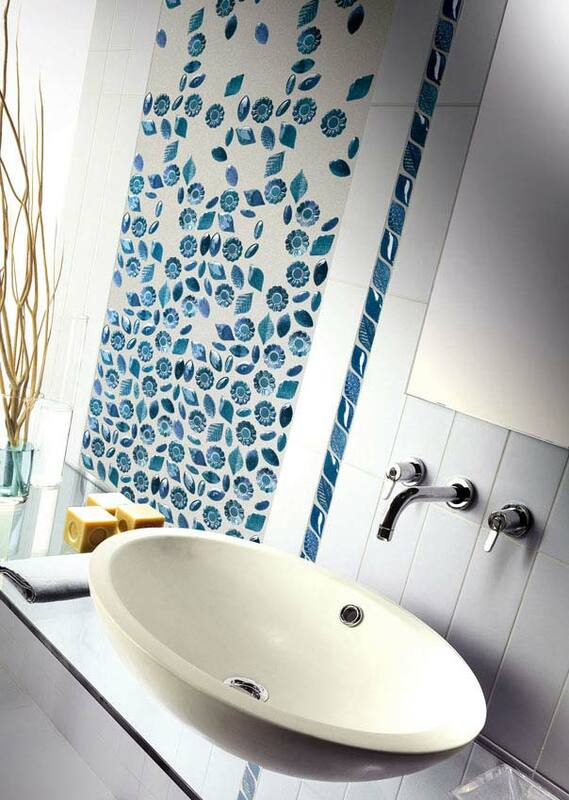 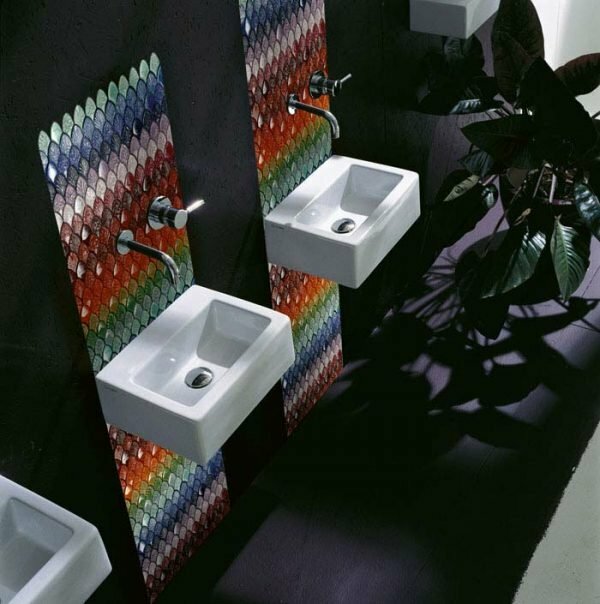 The advantage of mosaic tiles is the effects that it is not possible to obtain with any other material. 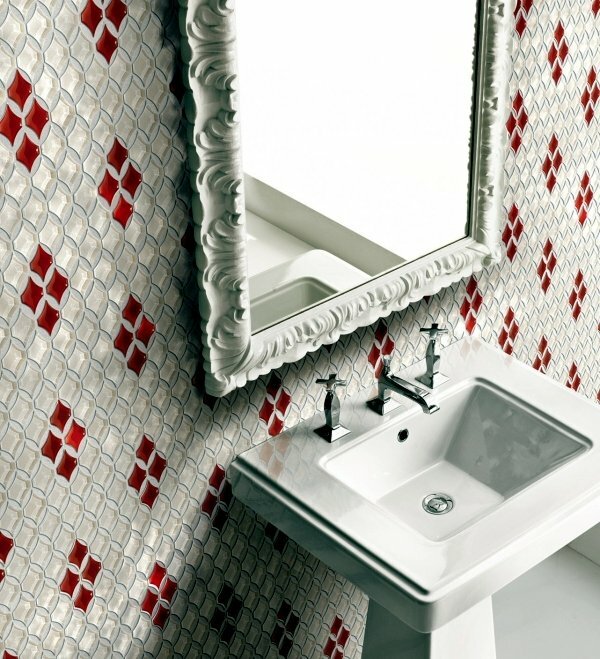 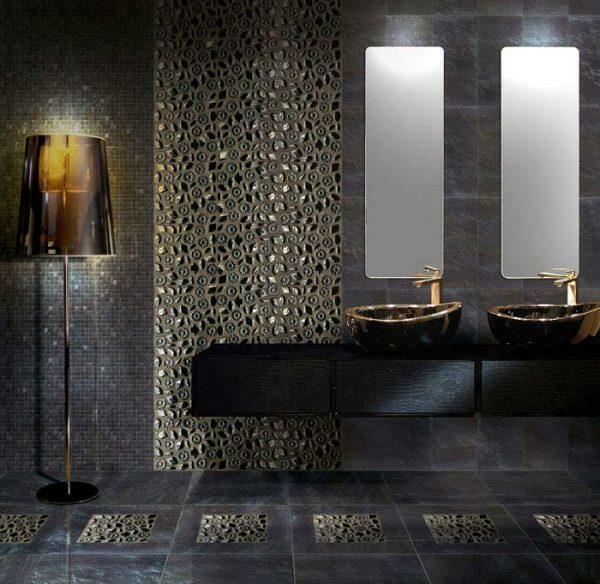 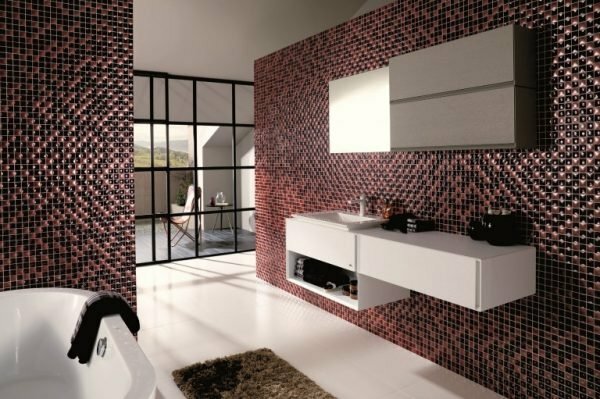 The tiles can be made of diverse materials, ceramics and glass. 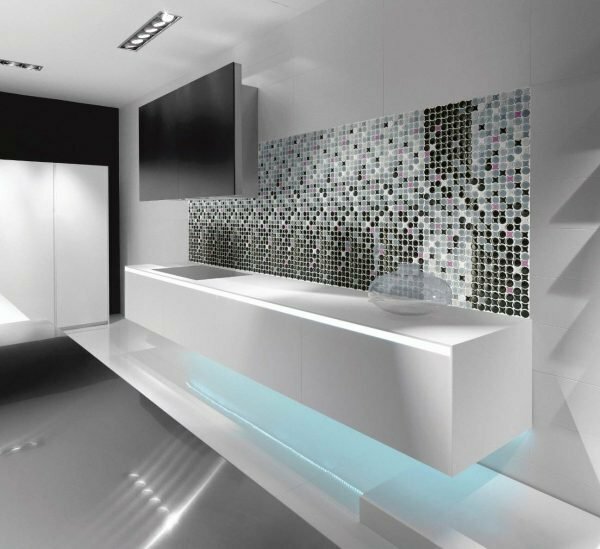 Glass tiles have a great popularity in recent years. 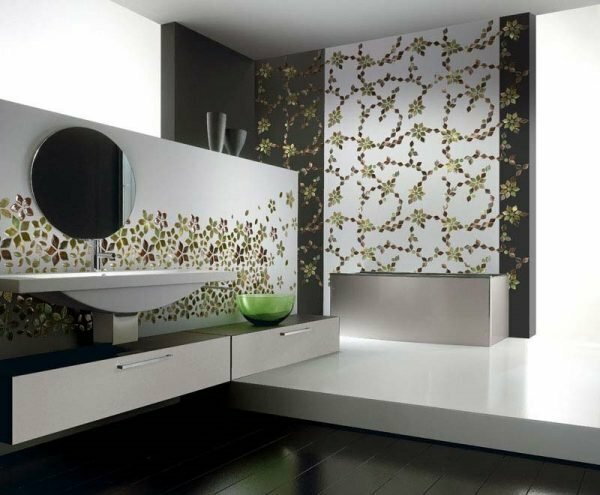 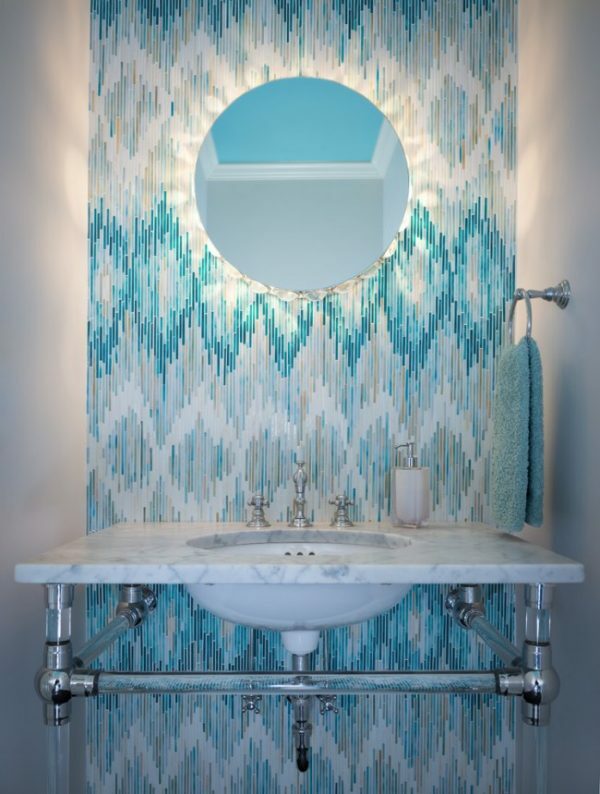 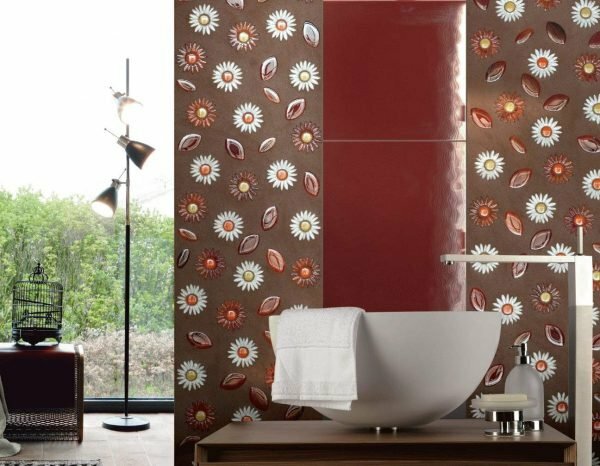 If you planning to renovate your bathroom, for your inspiration take a look our gallery of bathrooms designed with mosaic tiles.